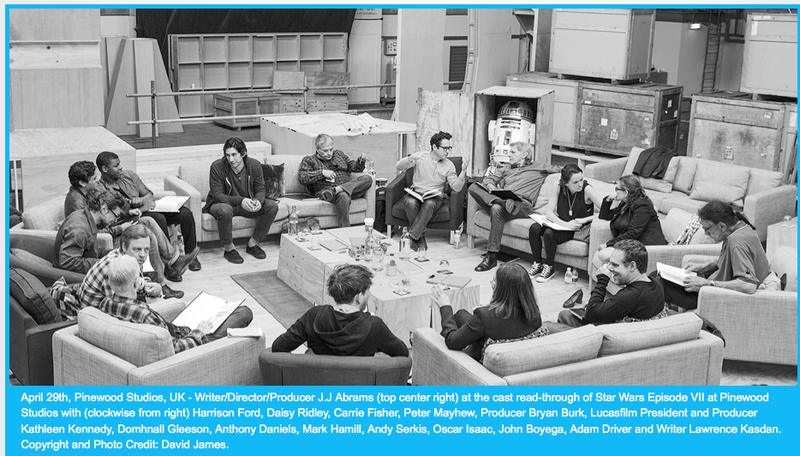 We have long suspected that the classic Star Wars cast would return for Star Wars Episode VII. Now know that to be a fact. Disney today announced that the original stars of the saga, Harrison Ford, Carrie Fisher, Mark Hamill, Anthony Daniels, Peter Mayhew, and Kenny Baker will be back for Episode VII. They will be joined by John Boyega, Daisy Ridley, Adam Driver, Oscar Isaac, Andy Serkis, Domhnall Gleeson and Max von Sydow.